These 5 Hair Accessories are making a comeback and we're loving them! Home › Fashion › Hair Accessories Are Back With A Bang – Hello 90’s! 90’s hair accessories made a major comeback this year and we can’t be happier. Hair accessories aren’t new actually and the 90’s kids are gloating over hair accessory revival trend. You have probably come across old pictures of celebrities flaunting hair ornaments, especially barrettes, well guess what? Fashion history is repeating itself. The trends that were uncool once are cool again and there is certainly a struggle searching for the perfect product to complete the look. As the hair accessory trend is on the rise, we are here with all the guidelines you need to complete YOUR look. 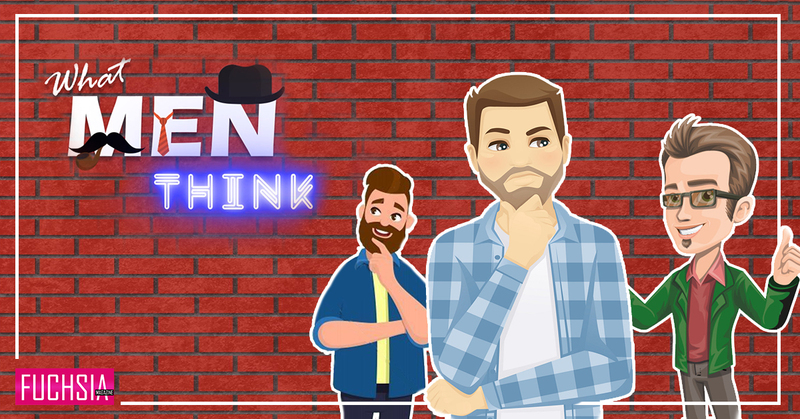 You too can now flaunt your accessorized hairstyle, so let’s start this fun journey now! 1. 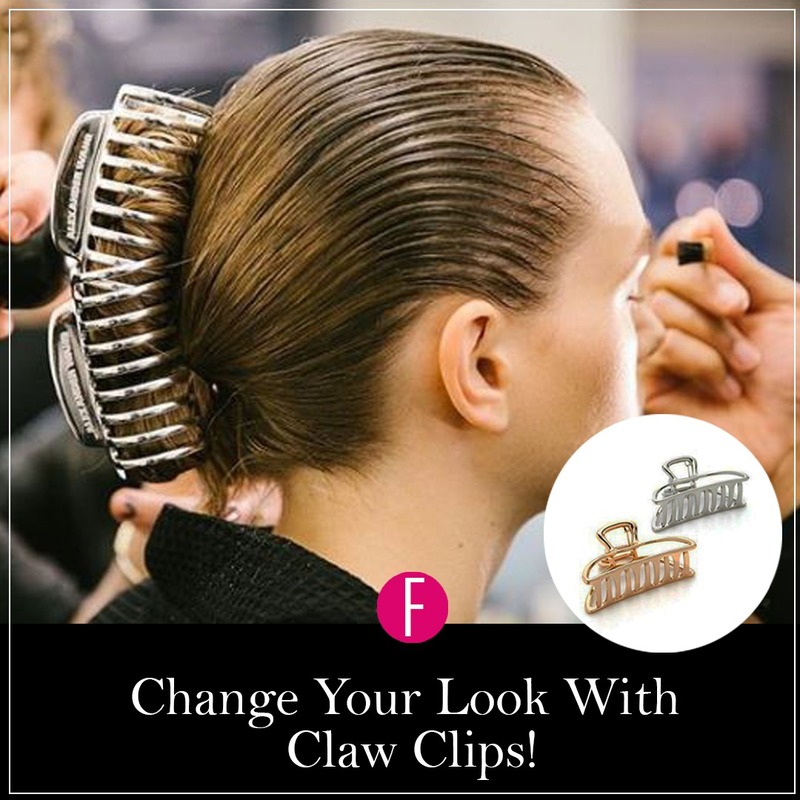 Change Your Look With Claw Clips! Gone are the days when you used claw clips to hold your hair back in the confines of your home. Now they’re a fashion statement for your hair! 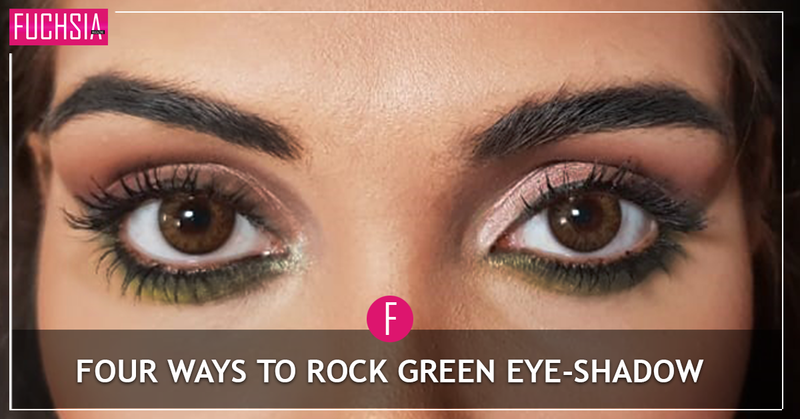 From basic to bold, you can use them in any color to complement your attire for the day. 2. 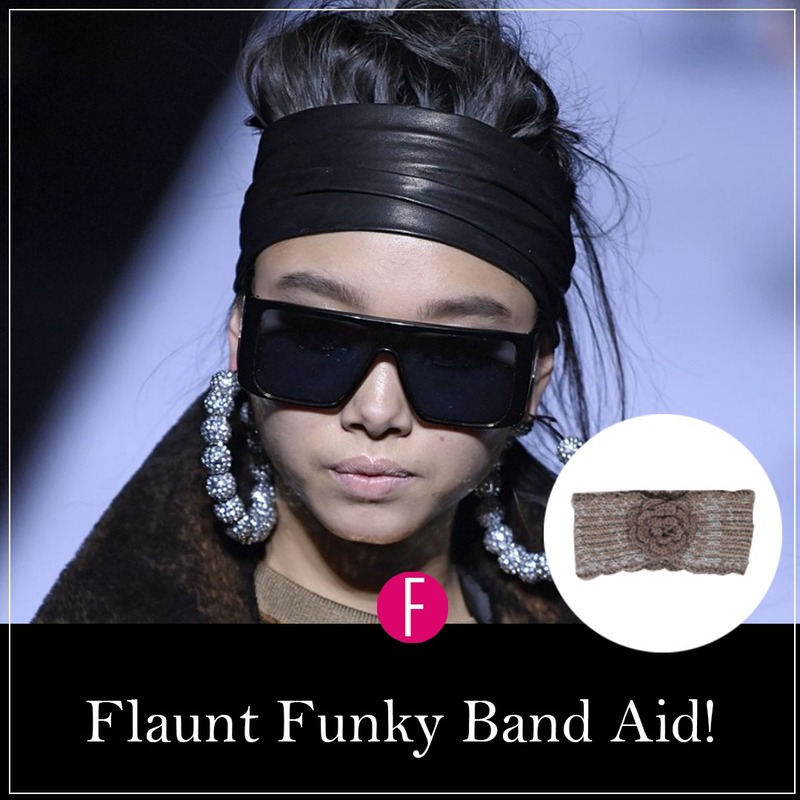 Flaunt Funky Band Aid! Colorful and fun! Band aids can transform your entire look from boring to funky. Add color to your plain dress with a neon blue or red band aid. Don’t hesitate to add embellishments for the extra flair! This fashion statement originated in Africa and its now ruling the ramps. 3. 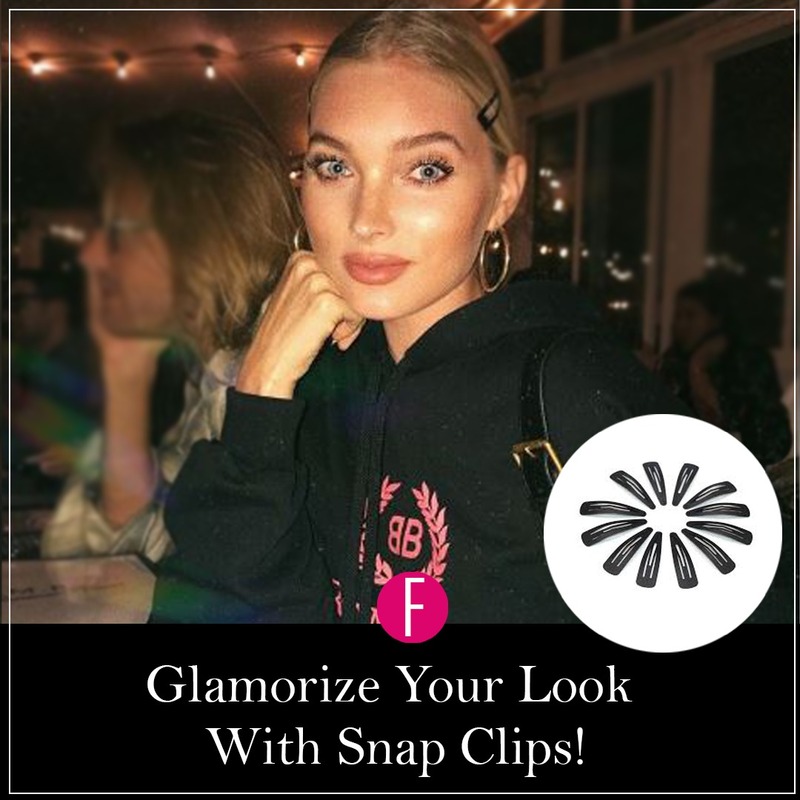 Glamorize Your Look With Snap Clips! Past 90’s, snap clips were specifically used for young girls, but now they are taking on the catwalks as prime hair accessories. Many different styles of snap-clips are in these days and they are ruling the hair accessory world. 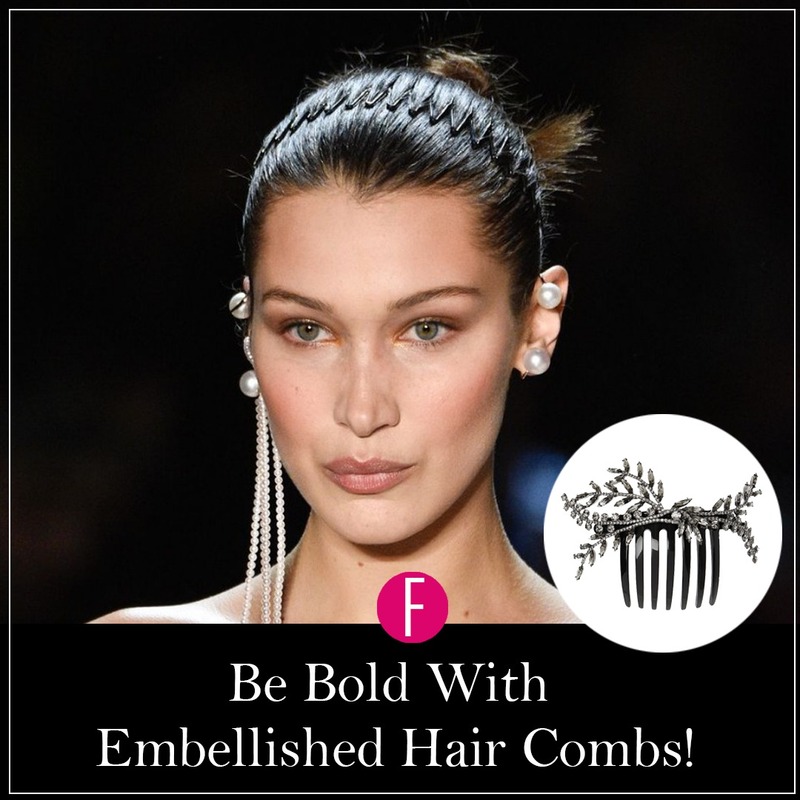 You can flaunt the plain one in different colors or you can add extra glamour to your hair game with a fun, blingy clip or use the pearl ones to add sophistication to your look. 4. 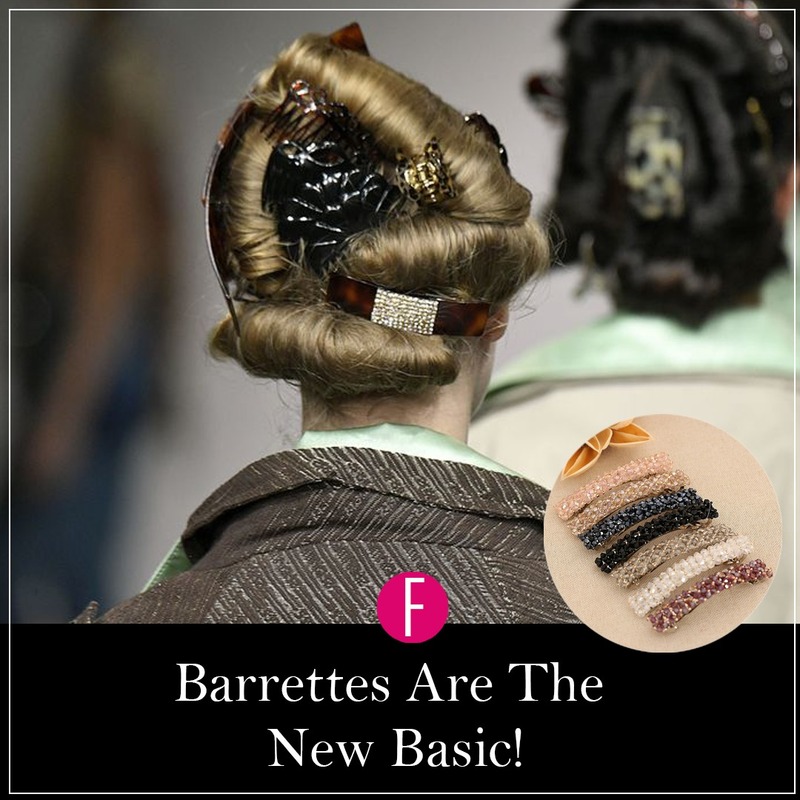 Barrettes Are The New Basic! Barrettes can be your life saver especially when you are going through a bad hair day. Didn’t have time to wash, dry or straighten your hair? Pick a colorful barrette and the day is saved! Barrettes are the new go-to fashion accessories you need right now. You can literally up your complete look without going through the hassle of matching accessories. 5. Be Bold With Embellished Hair Combs! Remember hair combs? It’s the thing from the past that got an impressive makeover. Models like Bella Hadid are flaunting it on the runway nowadays and so can you! You can use the simple one or dazzle the crown with the jeweled hair combs. This year is all about embracing the 90’s hairstyle and these picks will help you define your outfits and the best part “They are comfortable”. There is no need to fuss for hairstyles anymore and we have 90’s to thank it for! From basic to extra, these were our favorite hair accessories. Let us know what you think about them.